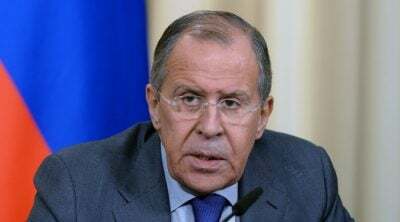 Russian FM Sergey Lavrov has accused the US-led anti-terrorist coalition of being reluctant to bomb positions of the former Al-Nusra Front in Syria, and has urged them to ditch “double standards” for the sake of an “uncompromising” fight against terrorism. “There is a strong impression, based on our fight with terrorism in Syria, that the so-called Al-Nusra [Front], or whatever it is called now, is every time spared by the coalition forces headed by the United States and its allies,” Lavrov said, speaking at a press conference in Moscow. The foreign minister went on to say that “new evidence has emerged in the past few days” indicating that the US-led international forces continue “to take the heat off” the former Al-Qaeda offshoot in Syria. Last week, Lavrov said that Moscow had not yet received from Washington a “detailed explanation” on why it targeted the Syrian military jet.